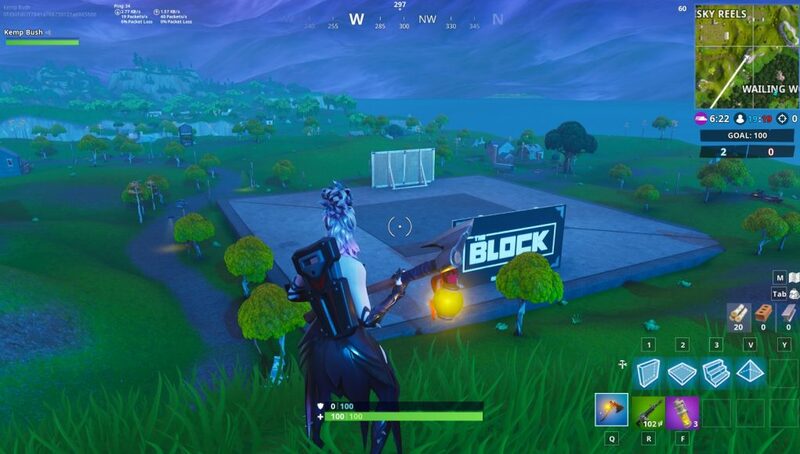 Fortnite is featuring another fan creation on The Block, Risky Runaways, which is a play off of the old Risky Reels! Risky Runaways takes place of the previous fan creation, Grimey Greens Factory. The new location features X-4 Stormwing plans on top of a large metal runway-like structure. There are also tons of ramps, cargo containers, and a few trucks which leads us to believe that this is based on a cargo airstrip concept. Risky Runaway’s creator, Ake, posted a video on Youtube about the creation he made in Fortnite’s Creative mode. 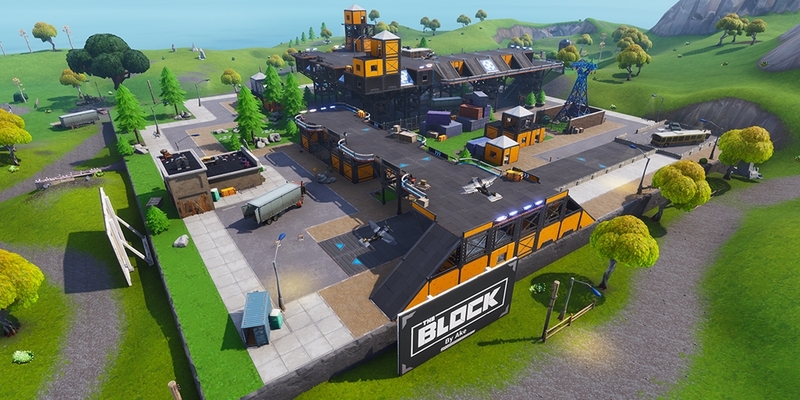 Epic Games added the Creative mode into Fortnite at the beginning of Season 7 which allows players to build anything that comes to their imagination. 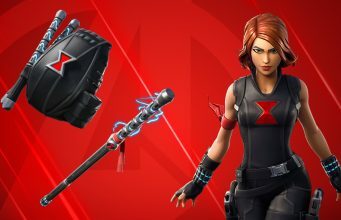 In Creative mode players have unlimited materials and have access to numerous items and prefabs that Epic has supplied within the mode. Players have created several maps based off of popular Call of Duty levels and even created statues dedicated to their favorite steamers! Creative mode has been one of the best additions to Fortnite in Season 7 for fans with a creative side and love to design. Players can try out the Creative mode for free right now!